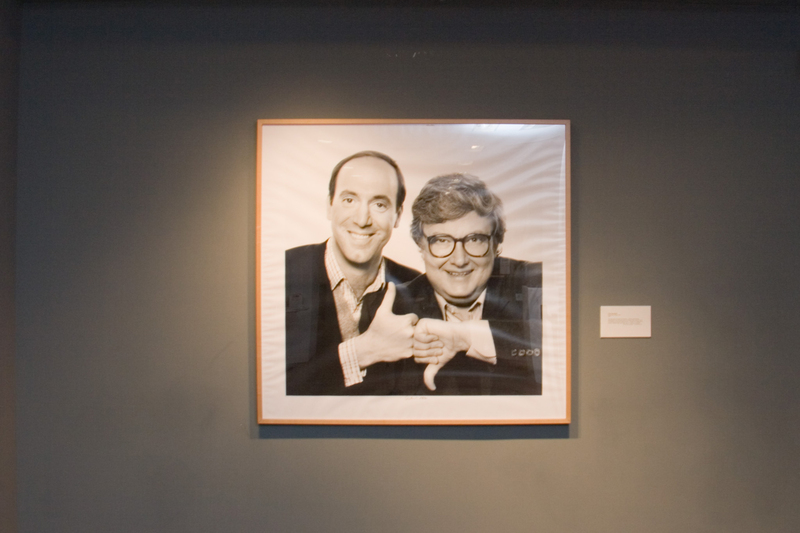 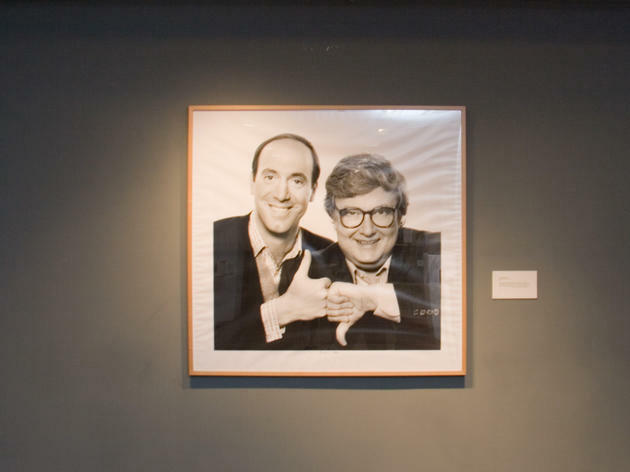 Anyone who grew up watching At the Movies with Roger Ebert and Gene Siskel knows that Chicago loves movies. 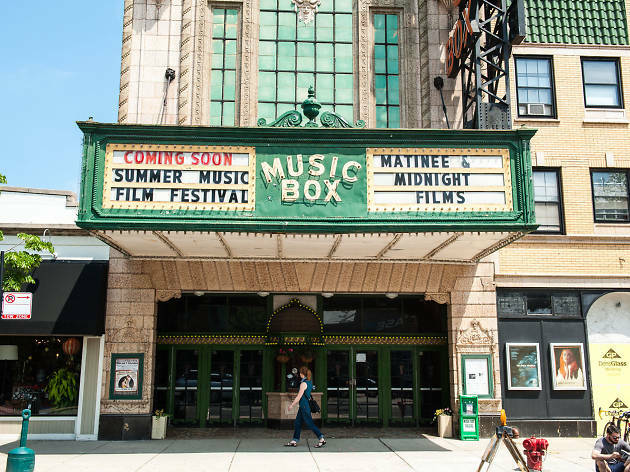 Whether it's the hottest new release, a crowd-pleasing indie or a classic rep screening, there's a host of great multiplexes and art houses to get your popcorn-and-film fix. 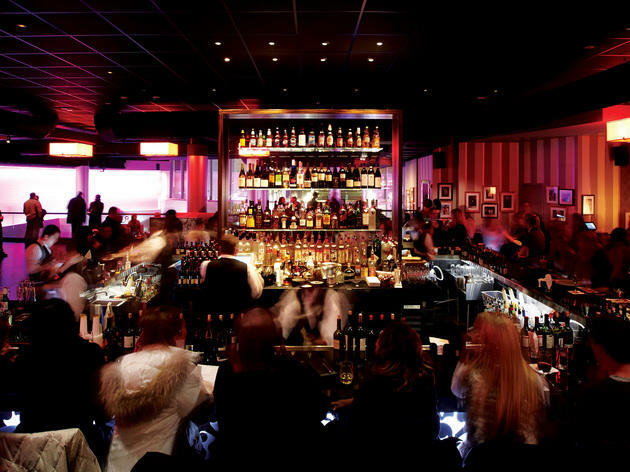 And, in true Chicago fashion, most of them stock drink options on par with a cocktail bar and allow you to take a drink with you into your screening. 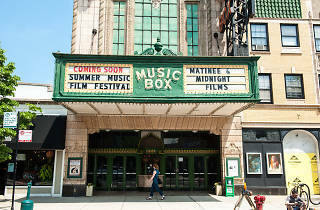 So pick your movie and head out to one of the best movie theaters in Chicago. 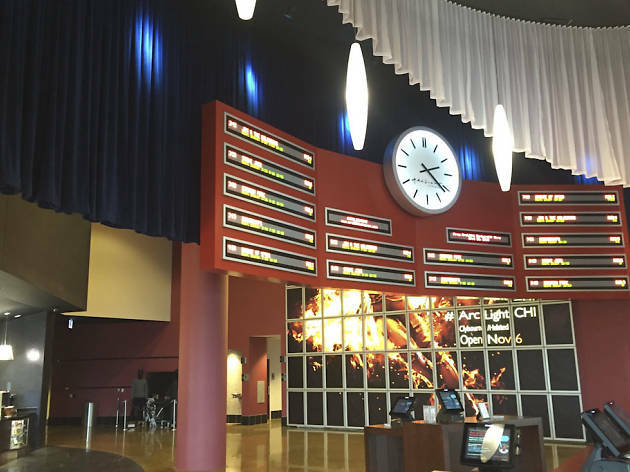 The L.A.-based movie theater brings Chicago its revamped, hassle-free take on the movie going experience by doing away with lines, general seating (you choose your seats when you purchase), lengthy trailers and sticky floors. 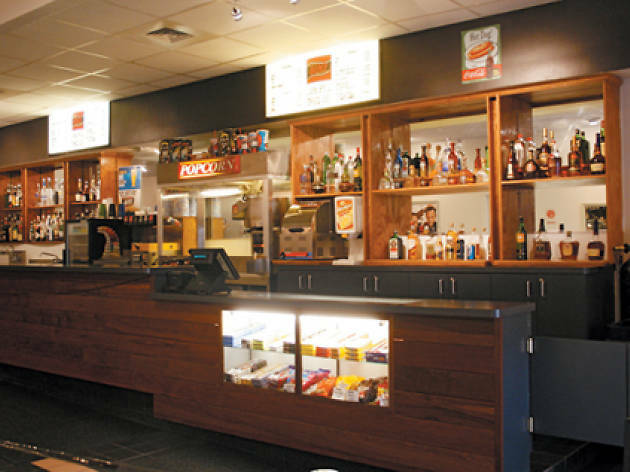 The theater offers classic concessions, a cafe and bar with craft beer, wine and cocktails you can bring to your movie. 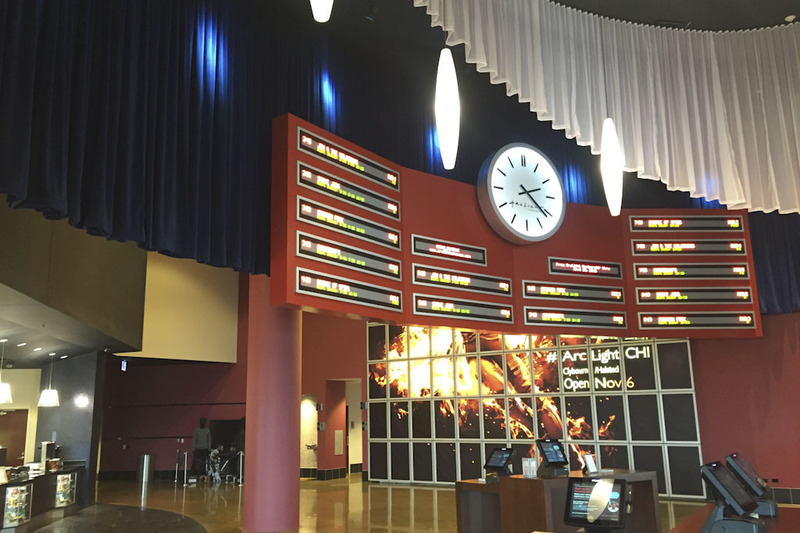 ArcLight features a year-round mix of major blockbusters, independent films and documentaries as well as special screenings and events. 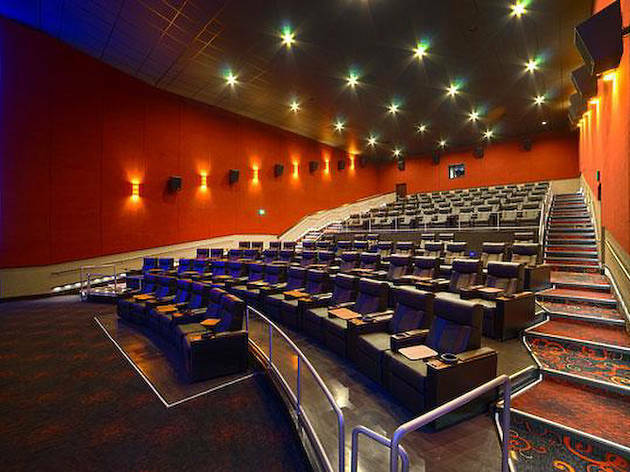 A multiplex theater that meets the needs of the casual moviegoer as well those who want an upgraded cinematic experience, this South Loop spot also boasts a second floor lounge where you can grab a drink or a bite to eat before the show. 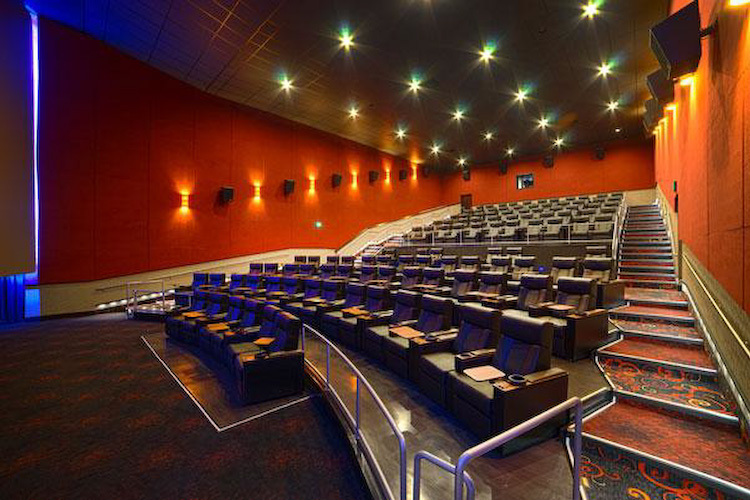 If you're looking to splurge, get a VIP ticket and enjoy the latest blockbuster in a cozy balcony seat, where you can enjoy drinks and lounge food while watching the movie. 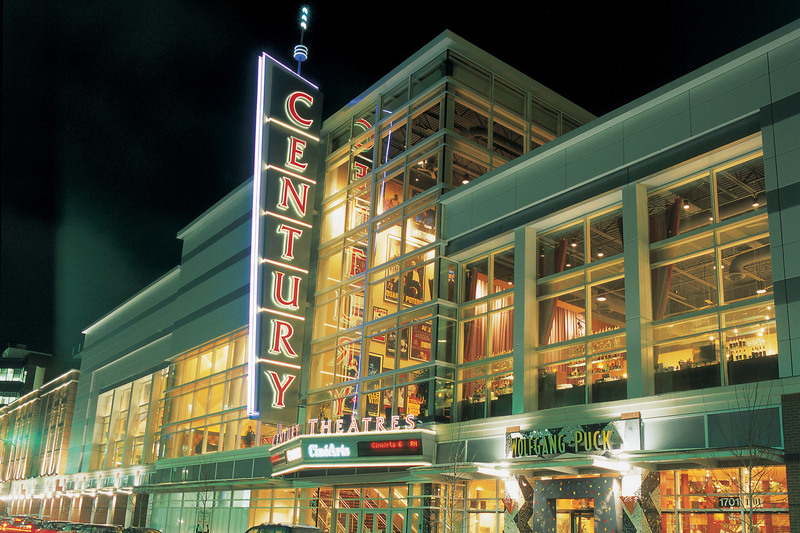 Though it's located on top of what appears to be an abandoned mall, the Landmark's lineup of studio-backed indie films and obscure midnight screenings is worth the trip. 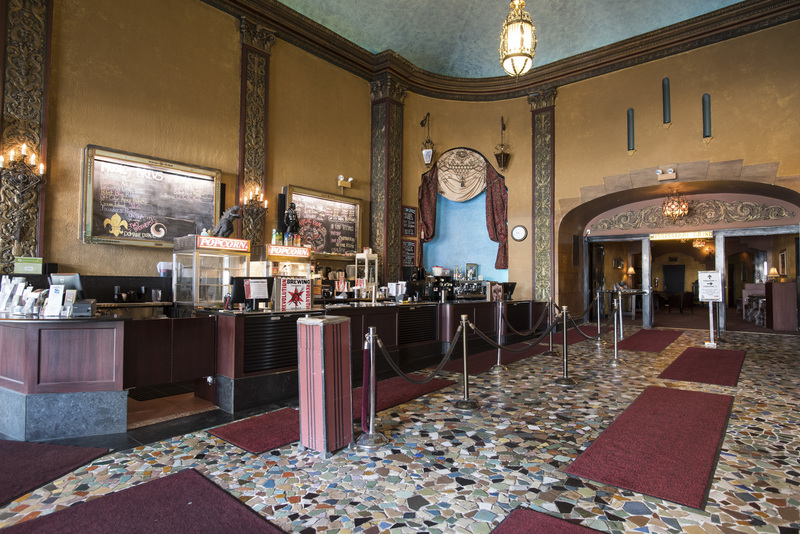 The theater's bar and snack options can be just as quirky as the movie you're seeing, making it the perfect destination for the cinephile in training. 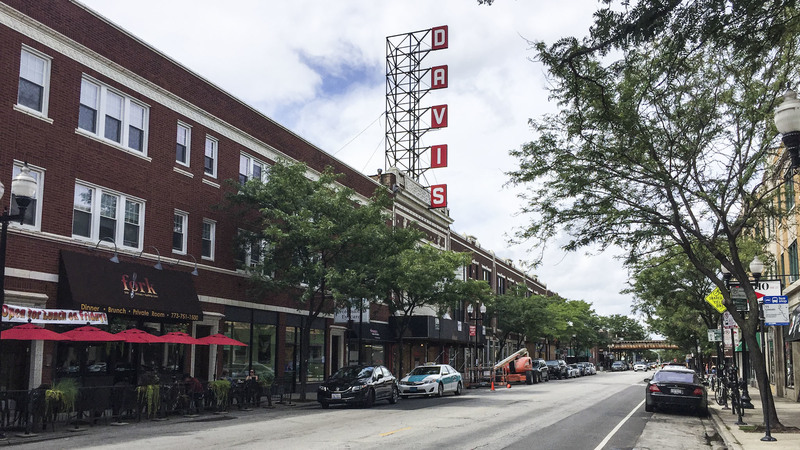 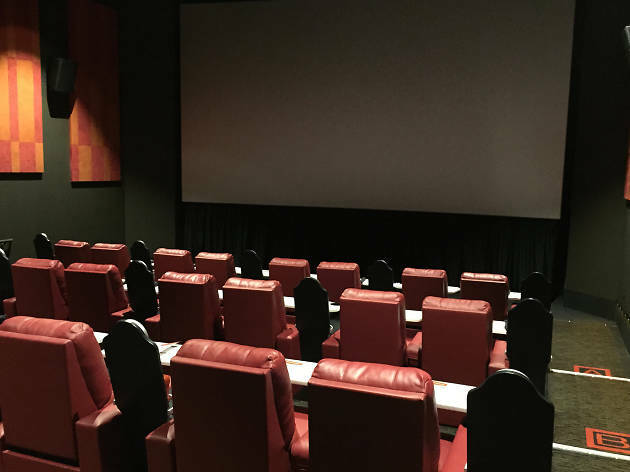 This Lincoln Square neighborhood favorite, newly reopened in December 2016 after extensive renovations, features first-run films on three screens. 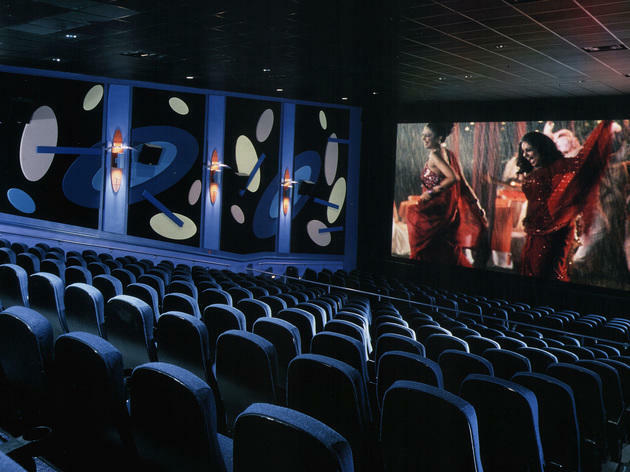 The revamped theater includes an attached restaurant and bar, Carbon Arc Bar & Board, with an impressive cocktail menu, 26 beers on tap and an extensive wine list—all of which can come with you into your movie. 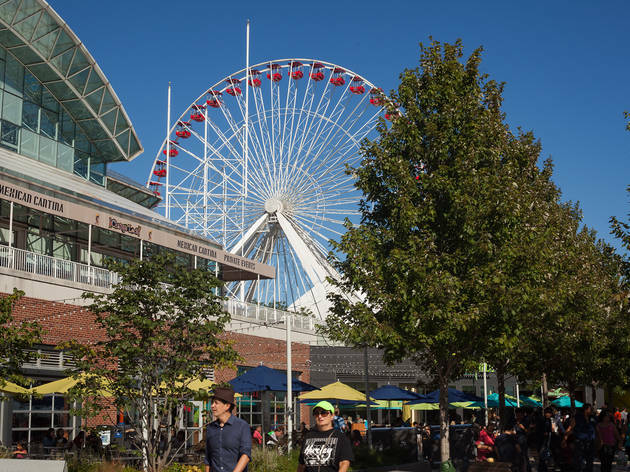 River East 21 has become a thriving downtown film destination, playing host to the Chicago International Film Festival and a regular slate of advance screenings. 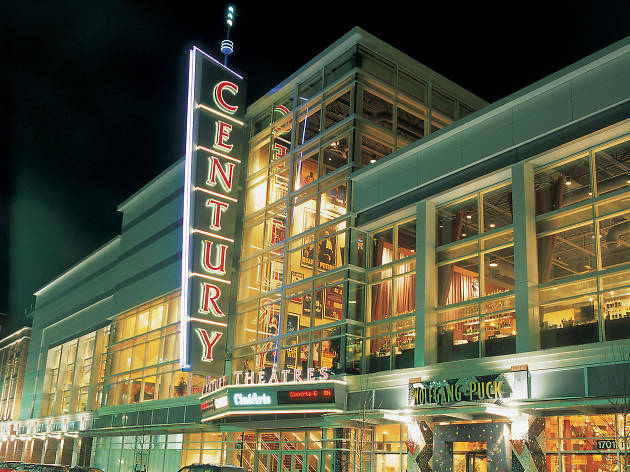 With 21 screens available, many different titles can be shown at once, which means there's generally a good balance of blockbusters and art-house fare. 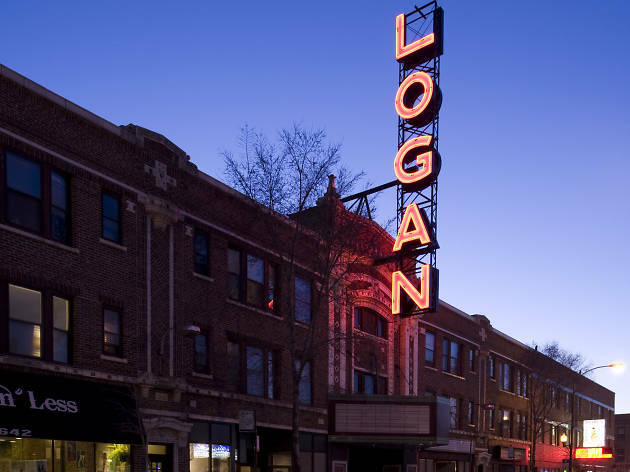 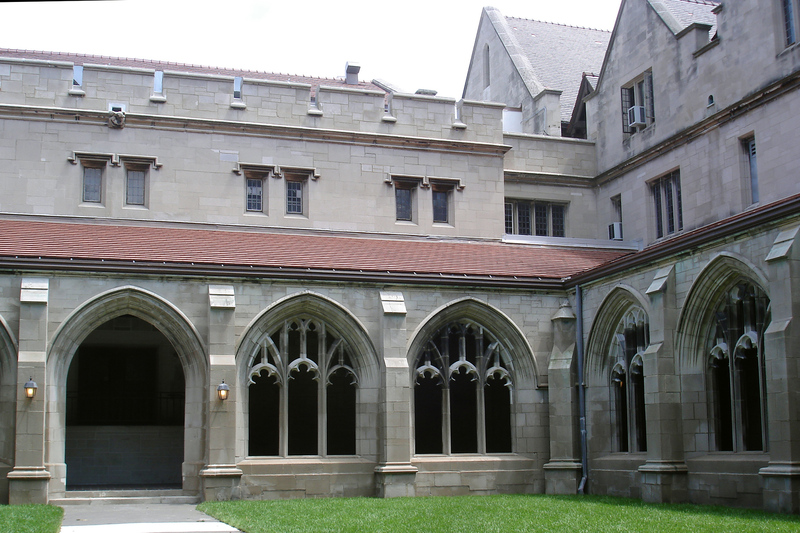 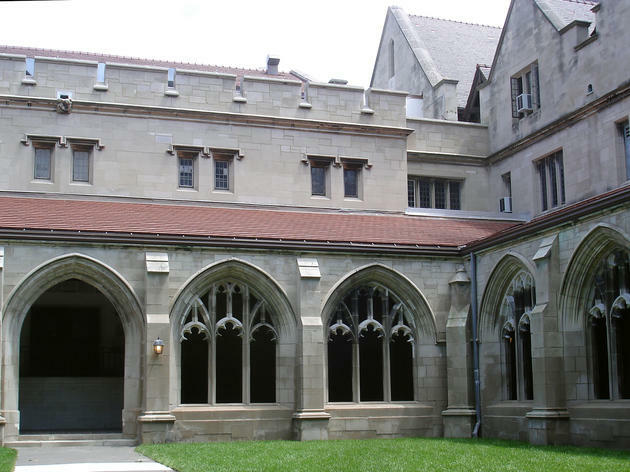 Named in honor of the late Chicago film critic, this theater is operated by the School of the Art Institute and showcases a wide range of movies, including indies, foreign films and celebrated classics. 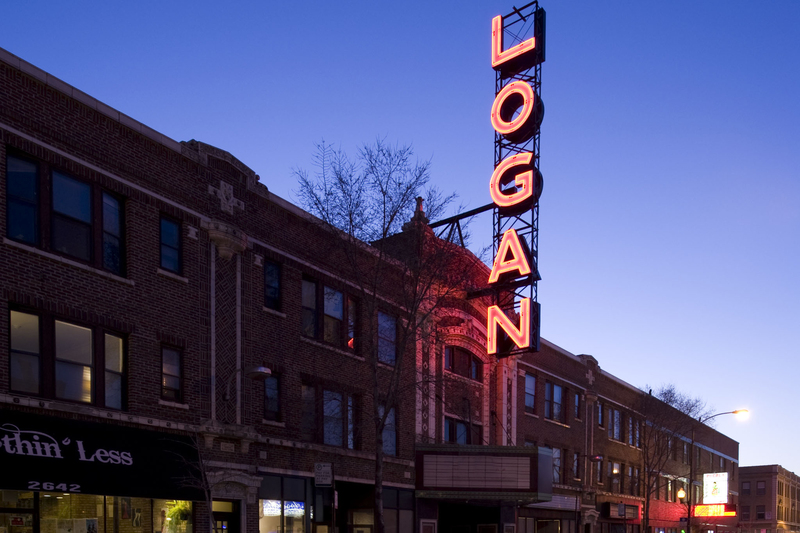 Nightly screenings make it easy to catch a flick in the Loop after a long day at the office. 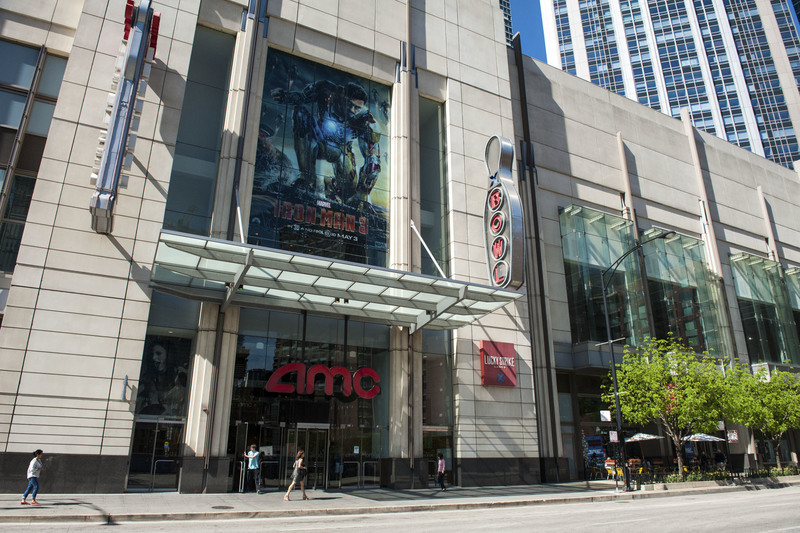 The newest Chicago location of the AMC multiplex chain, located on the fourth floor of the Block 37 shopping center, offers 11 screens and AMC's full dine-in menu, featuring everything from burgers to sushi rolls. 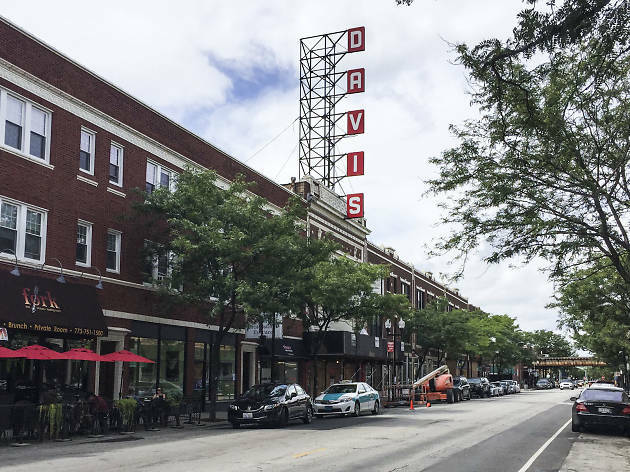 Four variations on mac & cheese are balanced out by healthier options like quinoa bowls. 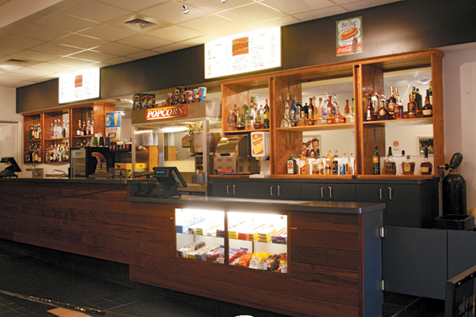 You order from a console at your seat, and your freshly prepared food is delivered right to your plush leather recliner. 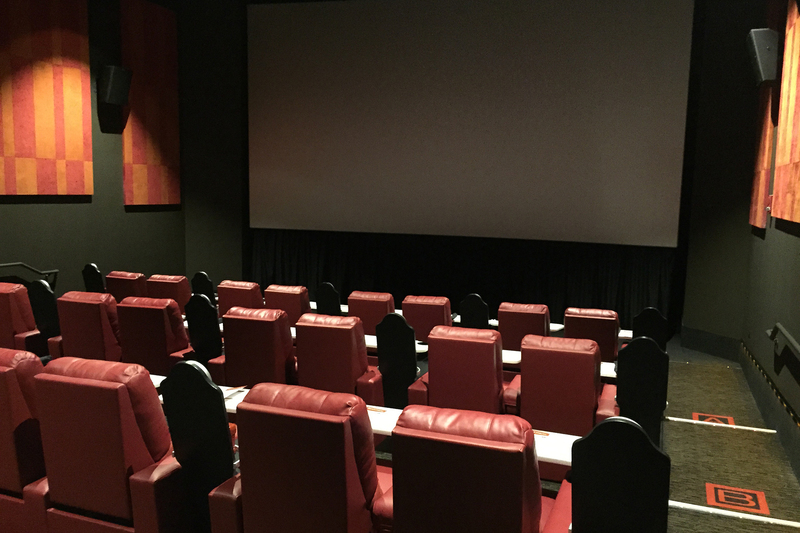 Regal Webster Place 11 hides a revolutionary advance in movie-viewing technology: king-size reclining seats. 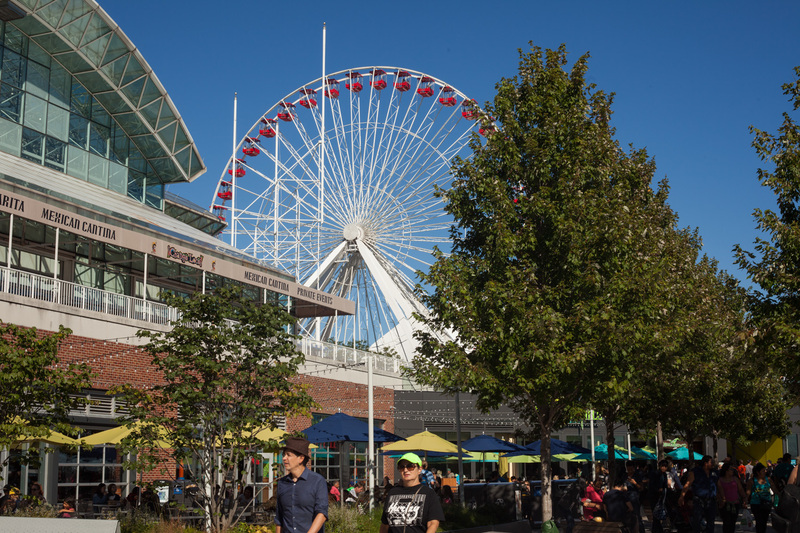 It's especially useful considering Pequod's is just across the street—you'll probably need to lay down for a while after a few slices of deep-dish. 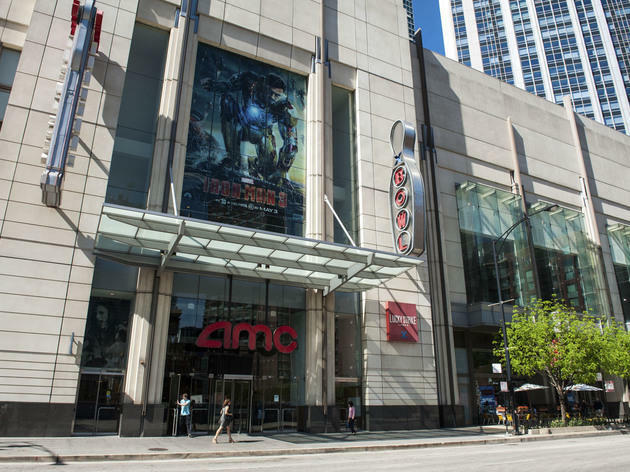 Don't believe the misleading marketing being employed at theaters around the city—there's only one honest-to-god IMAX screen showing studio films in Chicago and it's on Navy Pier. 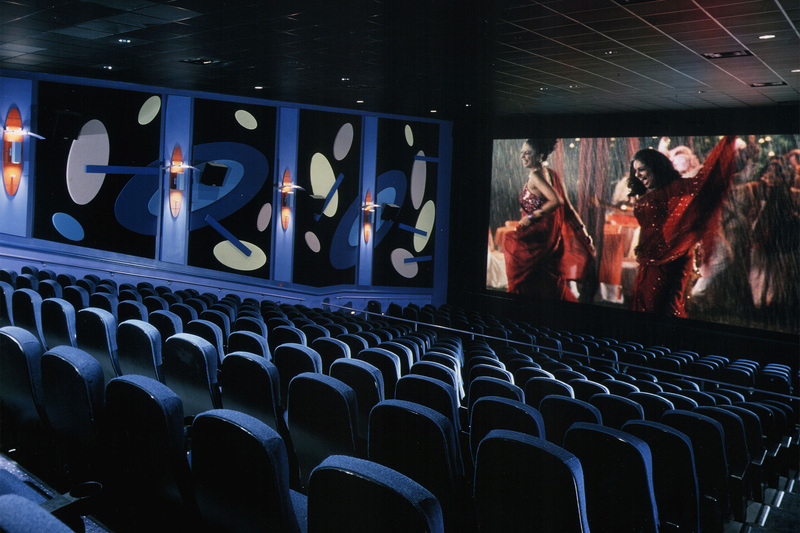 Boasting a screen that measures 60 feet high and 86 feet wide, it's the most immersive way to watch a movie (especially if it's being shown in 3D). 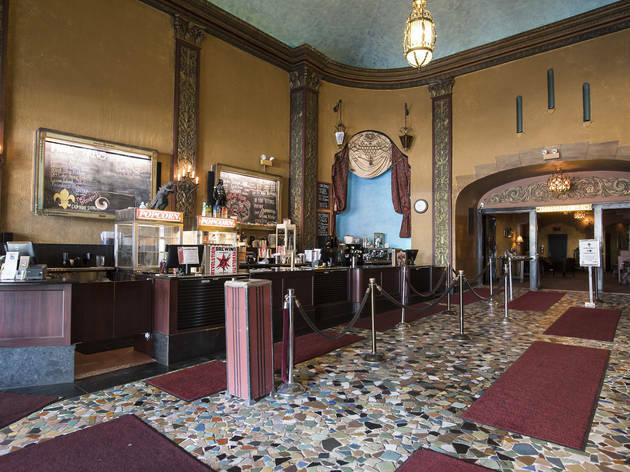 If the $8.50 ticket price (that includes 3D screenings) at this Rogers Park theater doesn't grab your attention, then this certainly should: The theater sports a full bar and servers deliver drinks to your seat. 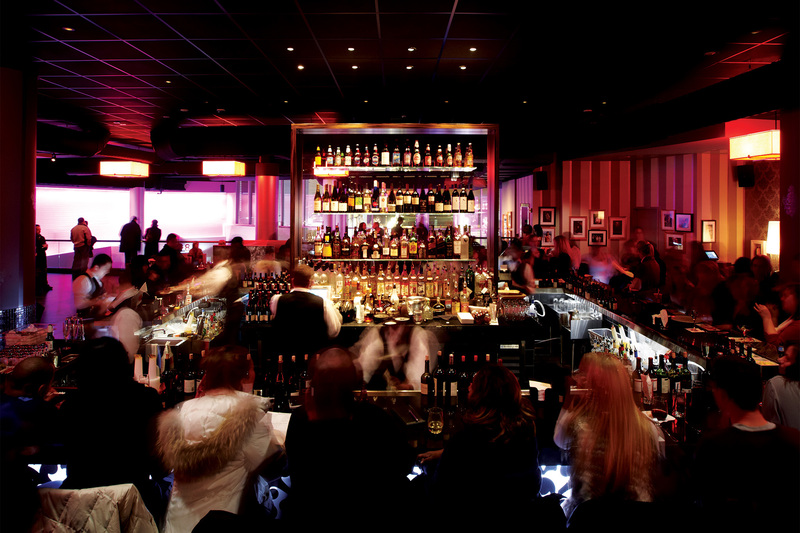 Frankly, we'll go see just about any movie if there's a stiff cocktail involved. 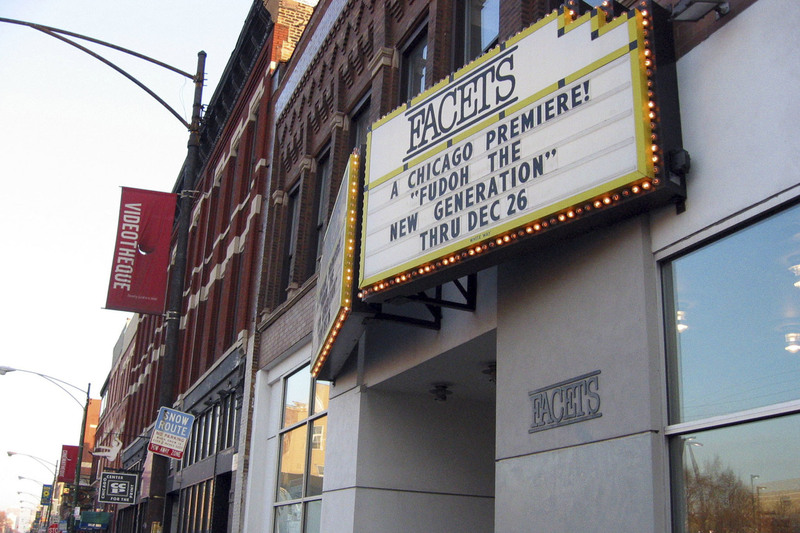 While Chicago has multiple art-house theaters, Facets is the place to go to find the obscure indies that won't screen anywhere else in the city. 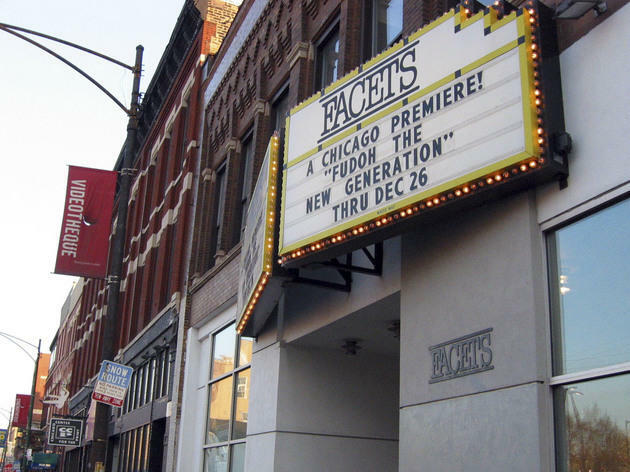 The theater is the site of the annual Chicago International Children's Film Festival and also hosts Facets Multimedia, where movie buffs can rent obscure DVDs from around the world.